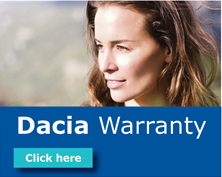 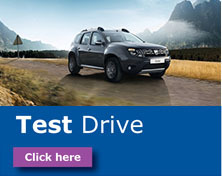 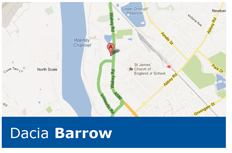 By organising a test drive in one of DSG's new or used Dacia vehicles, it gives you the opportunity to find the right Dacia for you. 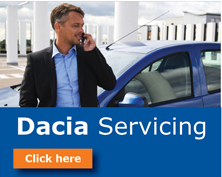 Wether your on the look out for a city car in the form of a Sandero or a more spacious Logan MCV a member of our highly trained DSG Dacia team can talk you through your options. 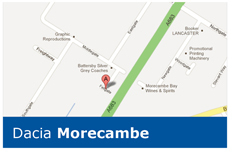 Simply call DSG Morecambe today on 01524 848 000 or fill in the form below to arrange a test drive.